African blockchain and cryptocurrency startups have been invited to apply for the Binance Labs Incubation Programme, which offers access to funding and support. Binance Labs, the venture arm of cryptocurrency exchange Binance, is an initiative to incubate, invest in and empower blockchain and cryptocurrency entrepreneurs, projects, and communities. Its incubation programme, which is now launching its second season, offers seed investment of at least US$120,000, and access to mentors, networks and other support resources. 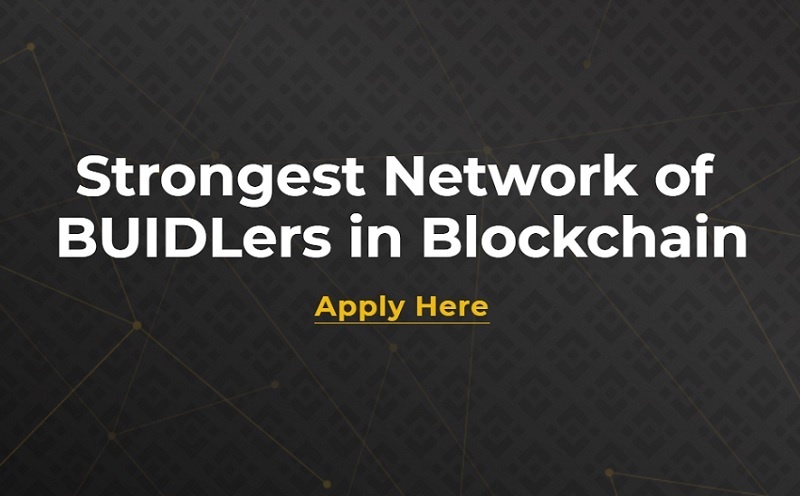 “Binance Labs is the best place for blockchain projects to build their projects and achieve product-market fit. With the African blockchain ecosystem still in it’s nascent stage, this offers tremendous value to African projects, as we are able to plug them into the top one per cent of mentors, founders, investors, and blockchain-focused service providers from the global Binance network,” said Binance director Yele Bademosi. The programme will take place across five continents, with the African programme based out of Lagos, Nigeria and running from March 25 until May 3. All teams will then gather in Singapore for the last three weeks of the 10-week programme. Applications are open here until 11.59PM on Wednesday, January 30.